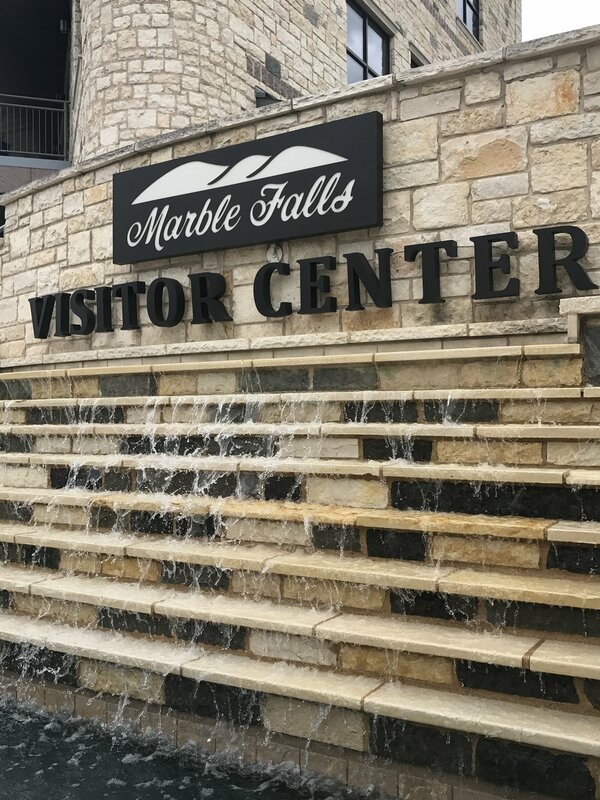 G& D Displays & Advertising was started in 1998 as a way to supply individuals and businesses in the greater Austin area with every sign need possible. Since then we have expanded our services from Brownwood to Brenham, Waco to Seguin and all points in between and beyond. Signs are the number one way to advertise your business and attract customers. Our capabilities include much more than just custom lighted signs. Over 30 years of experience and customer service span across the sign industry. Plain and simple, there is a sign you need G&D Displays & Advertising is all the sign company you will ever need. We are fully insured, licensed and bonded in most communities in the Central Texas, greater Austin area. We are also a member of the Better Business Bureau and the Highland Lakes/LBJ Chamber of Commerce. From design to permitting, and manufacturing to installation we will take care of you every step of the way. G&D Displays & Advertising is truly your one-stop sign shop, whether your need is channel letters, LED message centers, pylon signage, 4 color digital graphics, ADA signs, yard signs, fleet graphics, banners, door & window lettering, or metal signs. We offer this custom sign type in any size imaginable, with flat acrylic, cast acrylic, or aluminum routed faces. Box type signs are an efficient and economical way to promote your business. Learn about the different types of signs we offer and see pictures of our work. Have a sign project you need help with? Learn about the other products and services we offer. LED Displays and message boards are a great way to get your message across with style! LED Displays and LED Message Boards are a great to get a complex message across in a fixed amount of space. We offer all types of LED displays and message boards, and can help consult with you on your next LED project.